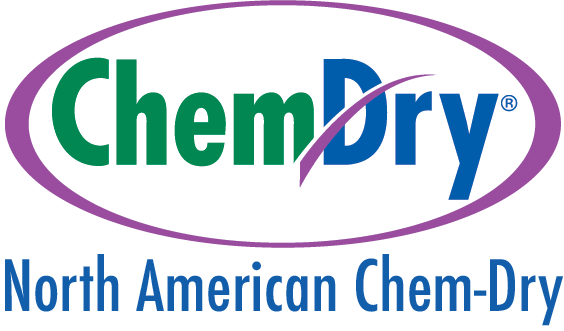 North American Chem-Dry is proud to offer premier services in Leather Furniture cleaning and maintenance in San Francisco. 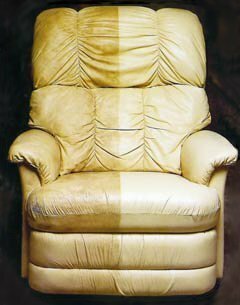 Over time, body oils, perspiration, skin acids and other soils can work their way into leather furniture, causing it to look worn and even damaging it. It’s important to regularly clean leather; however, many cleaning products are not appropriate for leather and may break down leather finishes, leading to dryness and cracking. 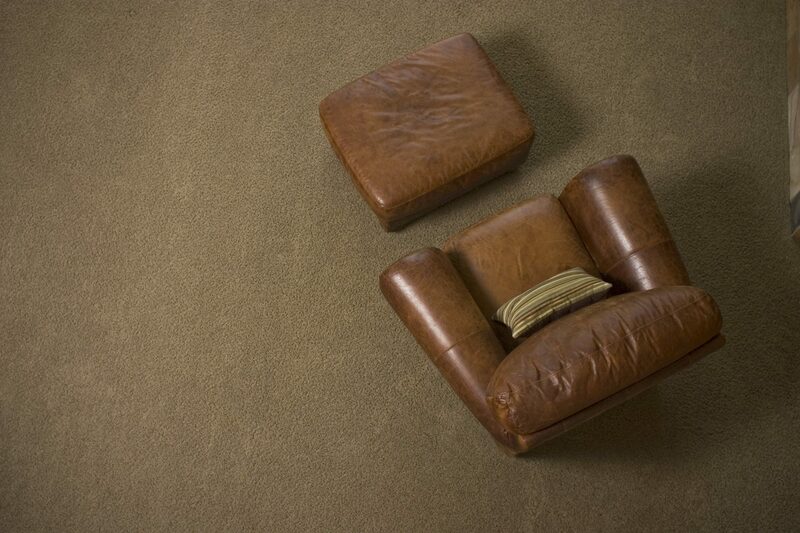 Chem-Dry leather products are safe and effective for your leather furniture. With regular cleaning by North American Chem-Dry’s leather specialists, you can prevent undue wear and keep your leather furniture looking great for years to come. Don’t settle for less than the best. Dyes and Inks: The inks from newsprint in newspapers can readily be deposited on leather. Clothing such as denim can transfer dye onto leather in a process called dye transfer. Ink from pens is also often a problem. Over the life of your furniture, you are bound to experience some of the common problems associated with all leather furniture. Our Chem-Dry Certified Technicians are trained to address these problems. North American Chem-Dry has access to 60 stock pigment colors similar to the ones used in the tanning process to repair the inevitable scrape or scratch on protected leathers. We can also revitalize color on sensitive aniline leathers. A regular cleaning schedule including professional cleaning 4 times a year is recommended by leather specialists. Schedule Your San Francisco Leather Cleaning Today!